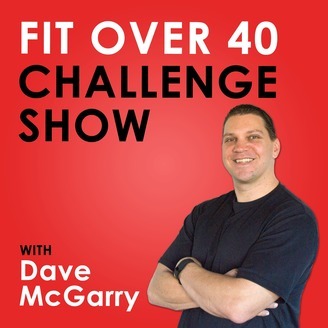 Tips, resources, interviews and simple strategies to help improve health, fitness, focus, and energy for those of us in the 40+ club. 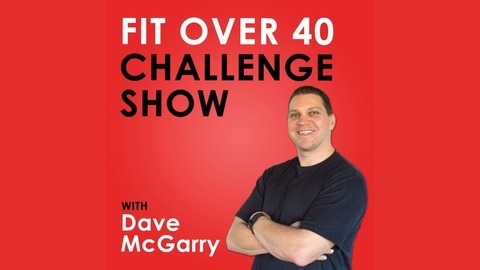 In this episode of the Fit Over 40 Challenge you are going to learn the secret to finally reaching success. Well we are going to explore that and tell you the 7 Habits of Highly Fit People. Why 7? Well, I tell you that at the beginning. It is not what you think.